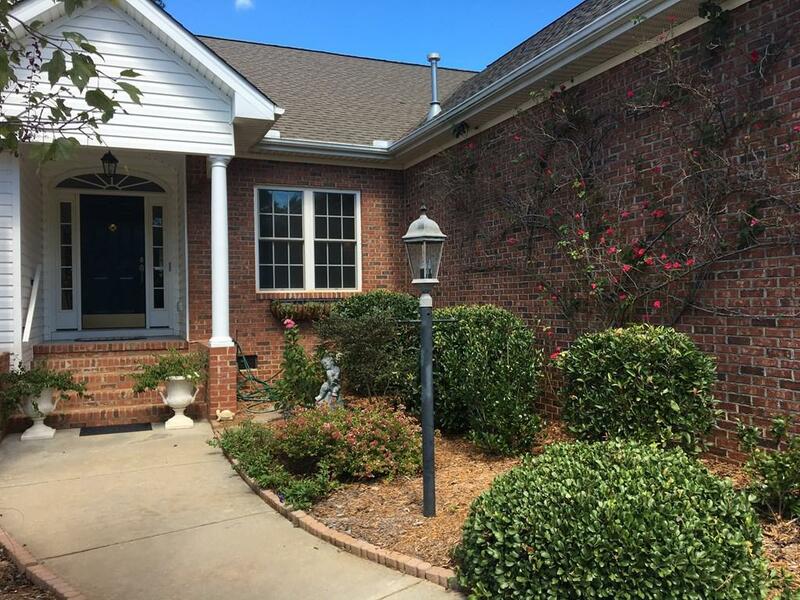 Absolutely stunning townhouse on Hunters Creek Golf Course. You will love this lovely landscaped home with English side garden and patio area. Step inside to enjoy vaulted ceilings, pretty hardwood floors, and spacious family room with gas log fireplace. The breakfast area has a pretty window seat with views of the golf course. Enjoy cooking in the large kitchen with nice appliances to include a warming drawer. Kitchen has tons of counter space, cabinetry, a baking counter with butcher block surface (for rolling out dough), two pantries, space for an extra freezer or refrigerator, and laundry area with additional storage. Home has separate dining room large enough for buffets and china cabinets. Looking for the perfect master suite? Master has separate vanities, large custom glass shower, pretty marble floors, organized master closet with hidden mini closet great for luggage or things not immediately needed. 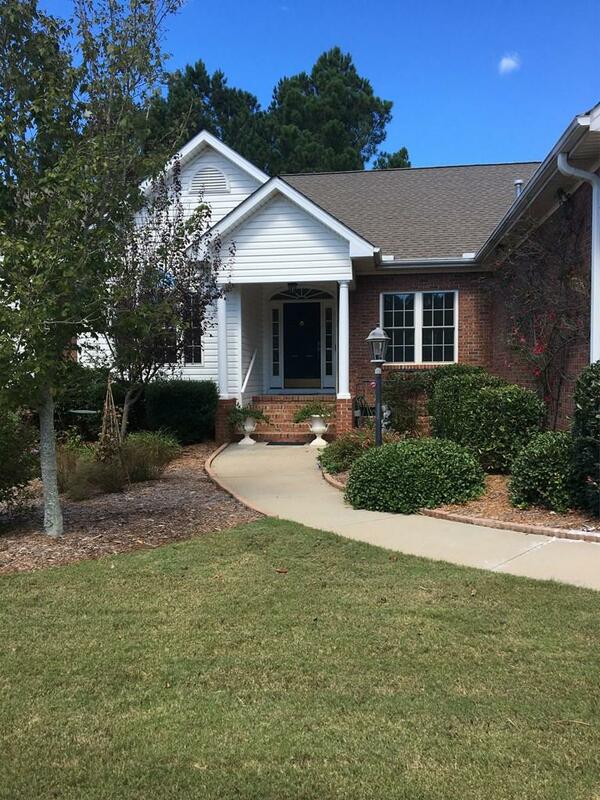 Master suite and family room have access to lovely screened porch with pretty views of golf course. 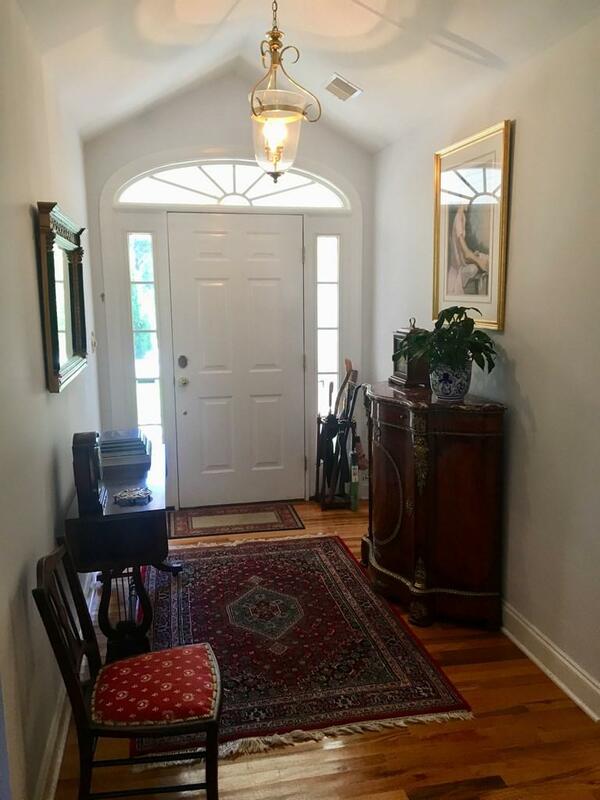 You will spend a lot of time on the screened porch as it has great space and pretty views PLUS it offers a separate grilling porch with permanent gas line, and access to English garden and patio. House floor plan is split bedroom plan. Secondary bedrooms are great size. Guests will enjoy full bath with custom vanity. Upstairs you will find BONUS room/4th Bedroom. This is the perfect space for home office, media room, guest room, hobby room, exercise room, or bedroom. The home is MOVE-IN ready and won't last long. Neighborhood offers plenty for all to enjoy. Close proximity to shopping, schools, library, restaurants, movies and more. Only 1:15 hour to Greenville International Airport, 3.5 to Charleston, 2 hours from Asheville, NC. Within 30 minutes to large fresh water lakes great for water sports, fishing, and more. A great home in a great location. Call today for appointment. Any information regarding Hunters Creek Golf course needs to be verified by purchasers agent regarding membership, hours of operation, potential title transfer, or any other information deemed necessary. 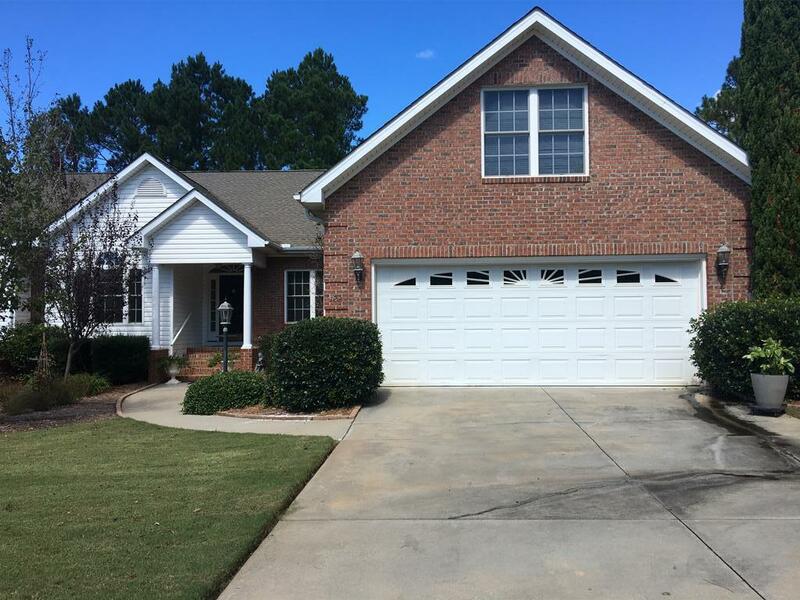 Listing provided courtesy of Natalie Parramore of Re/Max Action Realty.